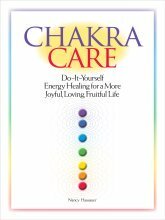 Utilizing an integrative flowing style of energy balancing and re-distribution, this form of bodywork is based on pranayama, light and deep massage, and fascia restoration to release trauma, emotional blocks, and injury in the body. Stretches are given to the body based on the modalities of zen shiatsu and Patanjali yoga, following the body's guidance and natural movement. 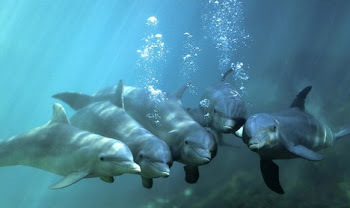 The playful, loving healing energy of the dolphins invites deeper healing, transformation and reconnection to higher-self.